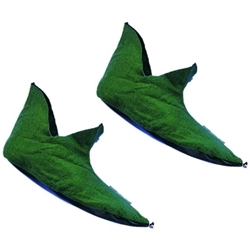 Our felt elf shoes are great for elves, Santa's helpers, genies, trolls, and many others. Available in Green only. One size.